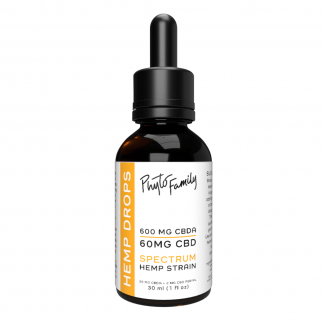 Avant Botanicals brings you affordable daily CBD Drops made with Colorado hemp. 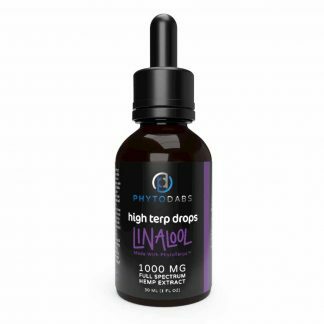 Our AM Drops are high cannabigerol drops with a solid base of CBD. 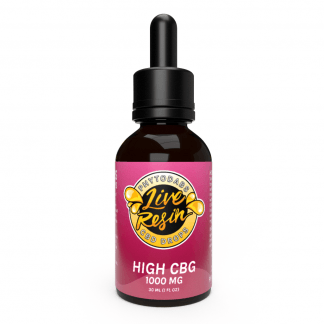 Start the day with a tailored ratio of cannabinoids high in CBD and Cannabigerol (CBG). 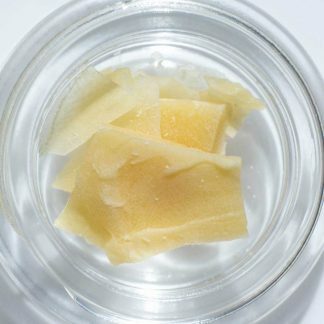 Cannabigerol is typically found in higher concentrations in sativa strains. 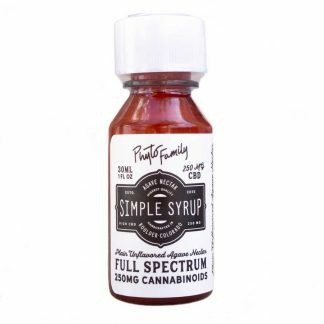 Our full spectrum extracts give you a range of cannabinoids beyond just CBD and Cannabigerol is quickly becoming one of the most popular cannabinoids to combine with CBD. 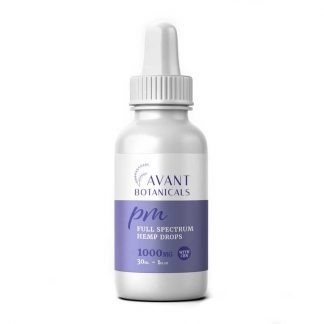 Avant Botanicals products are made with hemp flowers from the PhytoFamily Farms network. We personally know every farmer that we work with and are committed to sourcing high-quality local hemp for all of our products. 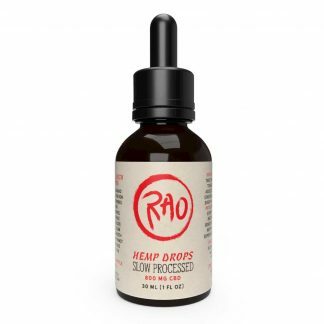 Our proprietary ethanol extraction process preserves the maximum amount of hemp phytochemicals in every drop. Due to this extraction process, Avant Botanicals drops contain a high concentration of pure hemp terpenes that add to the “entourage effect” of this full spectrum extract. We use an MCT oil base derived from coconuts to increase absorption. There are no added preservatives. 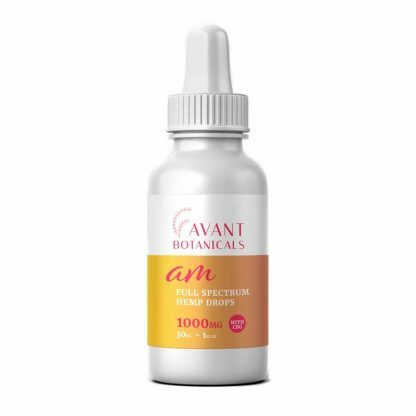 Avant Botanicals drops are made with lab-grade emulsion technology that reduces the droplet size of the hemp extract and eliminates the need for synthetic ingredients or emulsifiers. Only pure and natural ingredients from coconuts and hemp! Shake before use. Take the desired serving under the tongue and swallow. Try adding to your favorite food or hot beverage. Start with a 1 ml serving size every 4-6 hours and adjust as needed. We suggest grabbing a notepad and jotting down some notes like the time and amount you took in order to dial in the right amount for yourself. Ordered on Tuesday, it was shipped the same day and I received my order on Thursday! This is a great oil. Took a 1ml dose and the effects came on fast. Complete relief of anxiety almost instantly. Thanks Phytofamily! I’ve been using this for a month for pain relief from a reproductive issue. 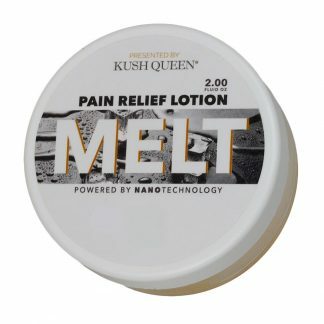 I have had a huge reduction in pain since using it. I just purchased my second bottle and will be recommending to friends!